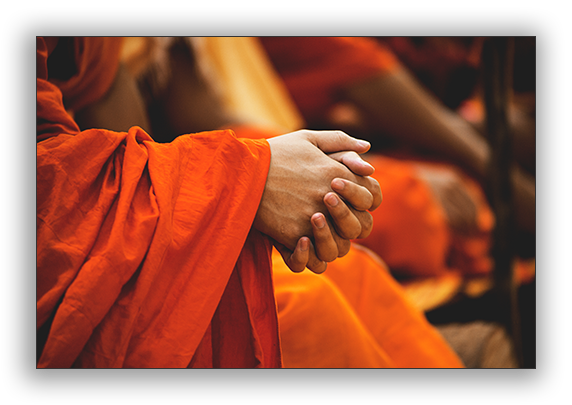 Tibetan cranial therapy of the Parayana Buddhist tradition is a specialized use of chi (energy) that affects the dynamic utilization of cerebral spinal fluids. On a broader scale it also includes all of the fluids in the body that are housed in organs, in any cavities, or in any of the interstitial spaces. Tibetan cranial therapy as practiced by Parayana Buddhist siddhi healers has been utilized for centuries in the Himalayan regions. 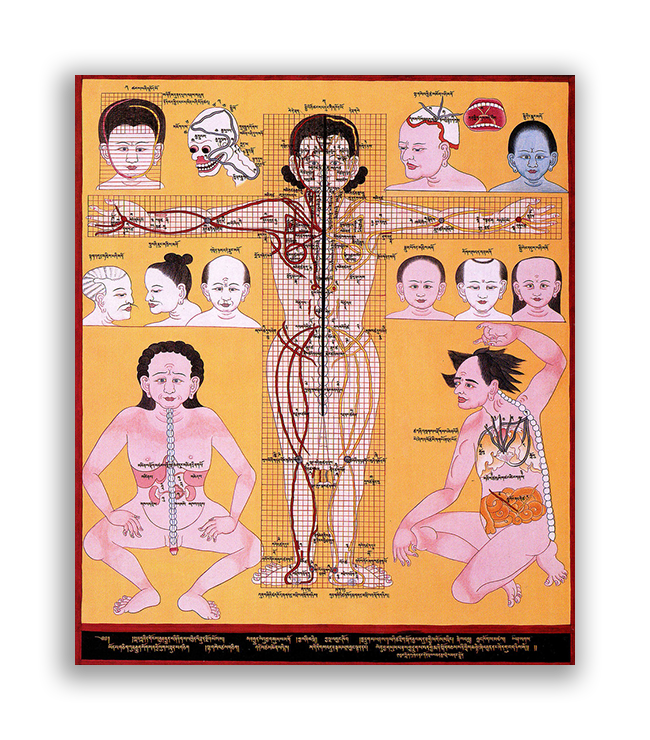 It is a little-known therapy with roots in the Tibetan Himalayan area (though not necessarily part of modern Traditional Tibetan medicine), is a form of yogic healing that utilizes energy skills, and is not found in other healing traditions. It has been taught via oral transmission from our Master Teachers. It differs from Western cranial sacral therapy in that it entails only very light touch itself, but can be combined with cranial, spinal or sacral bone adjustments in the same treatment. This cranial therapy brings about repolarization of areas of the body that are not in sync with any of the organ systems or their integrated functions in the body as a whole. The therapy tends to very soothing to the nerves and can be used as a method for deactivating and calming symptoms of stress. All energy and all cycles of motion are but the interflow of living mind, appearing as the ebb and flow of all that exists. Error: Error validating access token: Session has expired on Saturday, 16-Feb-19 13:36:34 PST. The current time is Saturday, 20-Apr-19 13:09:56 PDT.